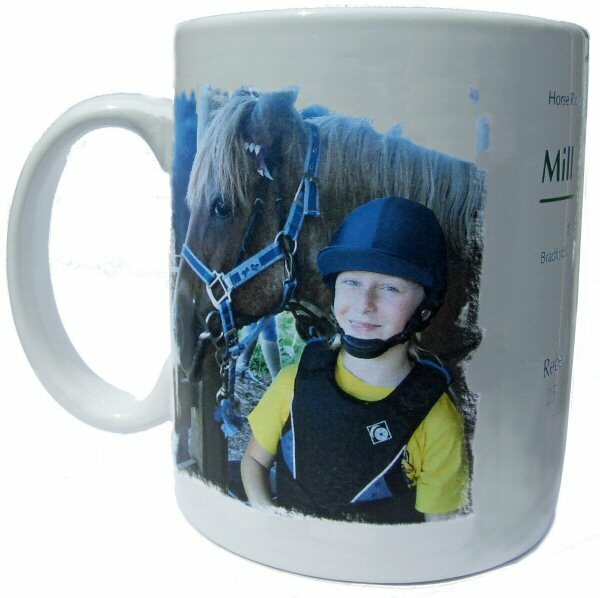 Mug (Custom Printable) - Unique gifts and corporate services. Our mugs are a 10oz, straight sided design in white ceramic. The mugs (and dye sublimation print) are dishwasher safe. To help you we have created a template that you can use to ensure that your design has the correct dimensions.